Soya chunks also known as meal maker. It is soy flour product, the by-product of extracting soybean oil. It is often used as the meat extender. It is easy and quick to cook. It added taste to the food. 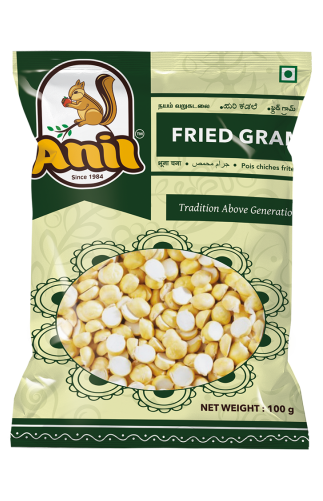 It has a protein content which is equal to meat. 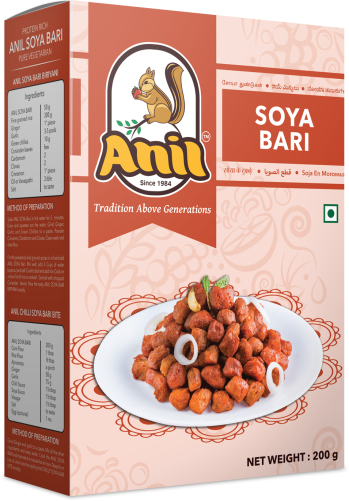 You can prepare many dishes using soya chunks such as gravy, masala dishes, soup, kurma, Biriyani etc. It helps to lower cholesterol levels, prevent heart diseases. Soya chunks are dry when you purchase them. They need to be reconstituted in water, which causes them to become spongy.